If “Making a Murderer,” the “Serial” podcast, and “The Wire” combined into a crime and justice drama series, it would be “The Night Of.” Based on the BBC series “Criminal Justice,” co-creators Steven Zaillian and Richard Price bring a convoluted murder mystery with fascinating political and cultural significance. The eight-part limited series tells the story of Nasir Khan (Riz Ahmed, “Jason Bourne”), a college student who borrows his father’s taxi, inadvertently picks up a girl named Andrea Cornish (Sofia Black D’Elia, “Project Almanac”), takes drugs, blacks out and fades back in to find her stabbed to death in her bedroom. Panicked, Naz flees the crime scene, and in a series of unfortunate events winds up in police custody and on trial as the primary suspect for the murder. John Stone, the eczema-afflicted lawyer who chooses to represent Naz, is played by John Turturro (“Transformers”) in a role which begs to be considered for an Emmy nomination. Bill Camp (“12 Years a Slave”) plays the role of Detective Dennis Box, a “subtle beast” (as Naz calls him, and as episode two is titled) who is on the verge of retirement but is first tasked with the investigation of the murder. In the third episode the audience is introduced to Freddy, played by Michael Kenneth Williams (famous for his role as the antihero gangster Omar in “The Wire”), who is a power broker inside Rikers Prison and takes Naz under his protection. Since neither Naz nor the viewers are able to see what actually happened between the time Andrea and Naz engage sexually and when she’s found stabbed 22 times, theories regarding whodunit abound. Was it Naz? The creepy limo driver she interacts with at a gas station? The step-father motivated by acquiring her inheritance? This central mystery, along with the compelling courtroom and investigatory drama, drive the story forward in a manner than can only be described as “must-see.” In fact, the entire show is so brilliantly acted, masterfully written and beautifully shot that it brings the audience a palpable tension along with the type of addictive mystery that the crime and justice genre aspires to achieve. Beyond the captivating story and characters, “The Night Of” is significant in its portrayal of several grim realities in a way that manages to be subtle yet powerful. It is heart breaking to watch Naz, a seemingly clean-cut college student descent into drugs and crime, as he is forced to adapt to the inside walls of Riker’s Prison. It is also difficult to watch his family struggling to raise money needed to afford a proper defense, along with the accurate depiction of the fallout from the Muslim-American community in New York in response to having one of their own accused of murder. When the tough district attorney prosecuting Naz, played by Jeannie Berlin (“Inherent Vice”), is presented with an alternative suspect but chooses to continue with the trial against Naz, saying “We have more on him,” the viewer is confronted with several very ugly truths on how the justice system is far from perfect. The flawless tension created by the pilot episode lessens as the season progresses, but the anxiety from the tough, gritty realism presented to the audience rarely gives up. 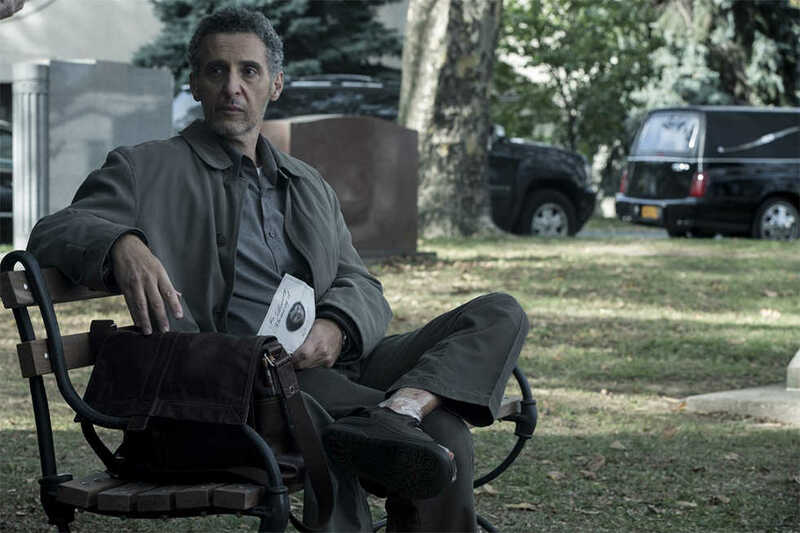 Indeed, “The Night Of” is so exquisitely crafted that it proves HBO certainly has a life beyond the “Game of Thrones” hype, and that even a tale as old as the “dead hot girl” storyline can still be told in a compelling manner.